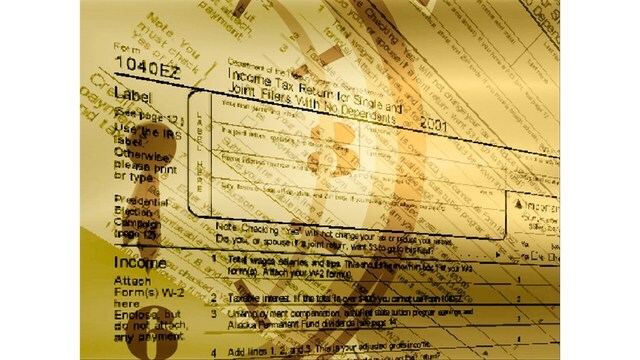 Tax Day comes with a lot of stress of making sure you get the appropriate forms off either if you’re mailing them off yourself or having a tax preparer take care of the mailing. It’s nice to know that several businesses with freebies and discounts they will honor on April 15th. Firehouse Subs: Get a free medium sub at Firehouse Subs when you purchase a medium or large sub, chips, and a drink, and a drink. The offer is valid April 15-17. Applebees: The Strawberry Dollarita with a Twizzler straw is just $1 all month long, perfect to give your wallet a break. Denny’s: Use this coupon and get $5 off your purchase that is $20 or more. Kona Ice: Select Trucks in Utah County are giving away free shaved ice on April 15th in honor of Chill Out Day. Lenny and Larry’s: The company that is famous for their protein cookie, have supplied select H&R Block locations with free bags of The Complete Crunchy cookies to give to customers who file their taxes. While supplies last. OfficeMax and Office Depot: Free Document Shredding to help clear out your tax day paperwork. Get up to 5 pounds of document shredding until April 27th. Using this coupon . Planet Fitness: Hydromassage and Planet Fitness are offering “Free Hydromassages for Tax Week” Available at over 1000 Planet Fitness locations. Potbelly’s: BOGO free entrée on April 15th only when you mention it’s Tax Day. Schlotzky’s: on Tax day Get a free small The Original Sandwich with purchase of a medium drink and chips. This is available at participating locations.